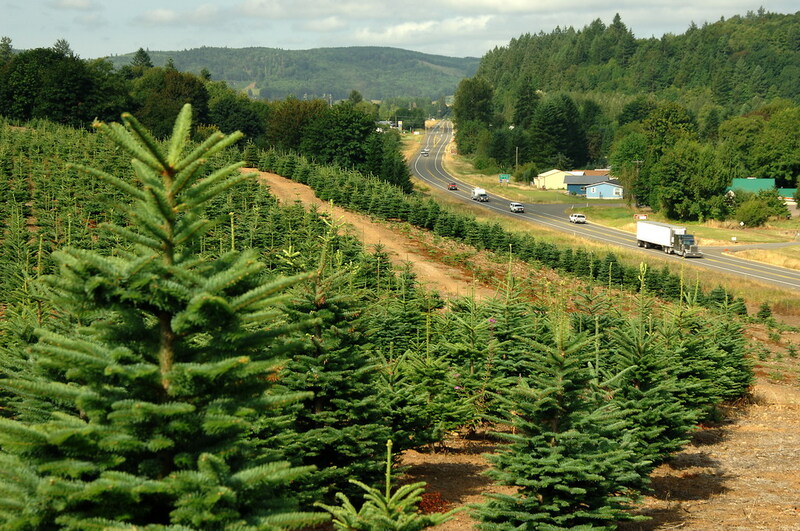 Known as the agriculture hub of the region and outdoor recreation on Riffe Lake. 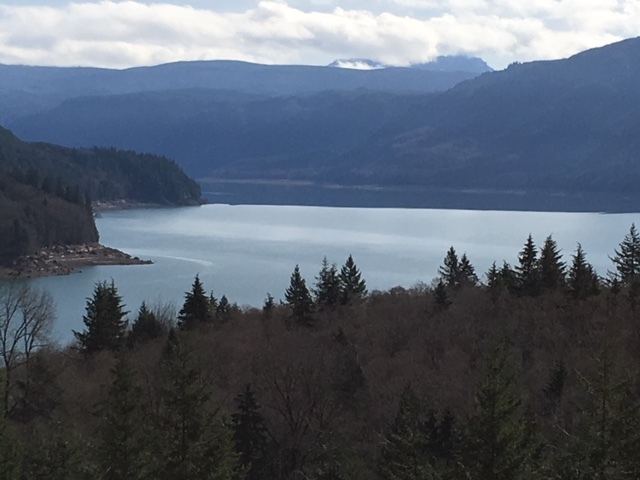 Mossyrock is in the heart of the Lakes District. The city has recently completed a main street renovation, and the charming downtown includes restaurants, lodging, outfitters and a small theater. Mossyrock is a popular base camp for travelers fishing the Cowlitz River, Mayfield Lake, and Riffe Lake. 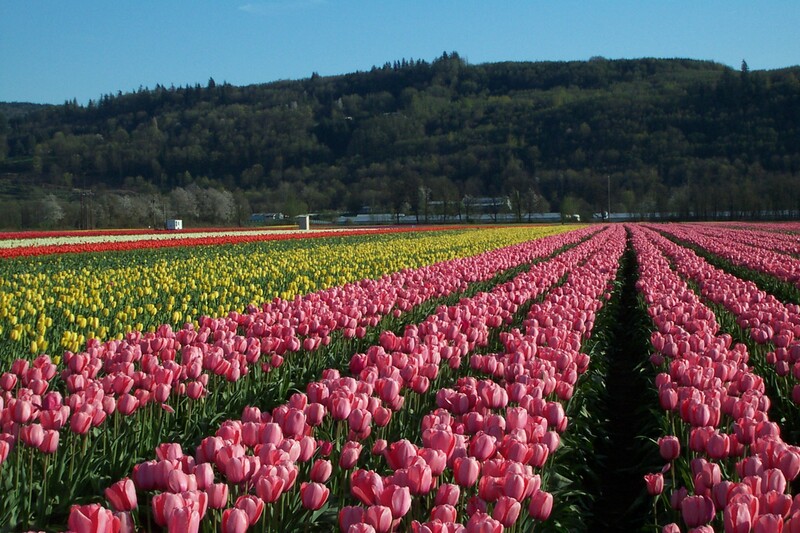 Mossyrock also is the location of DeGoede’s Bulb Farm, which includes a popular display garden and extensive tulip fields. 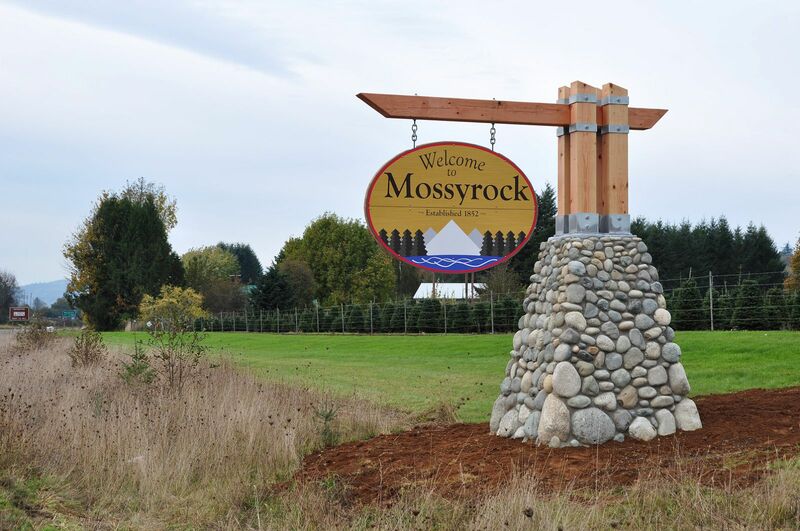 Mossyrock was named after a 200 foot rock on the east side of town. Mossy Rock's first post office was established in 1875. 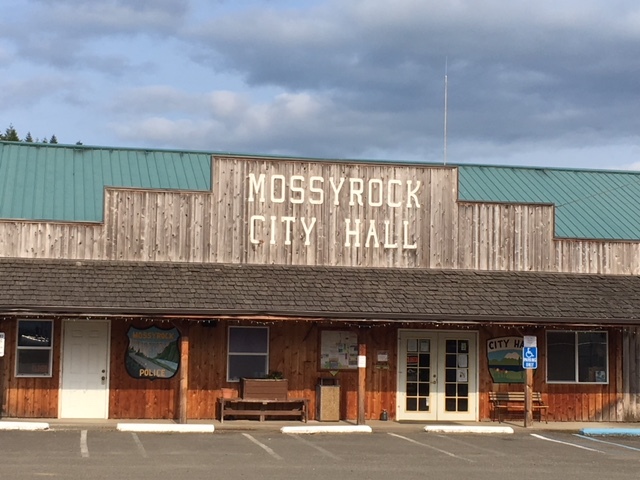 The city lost it's two word spelling in 1895 to become Mossyrock.